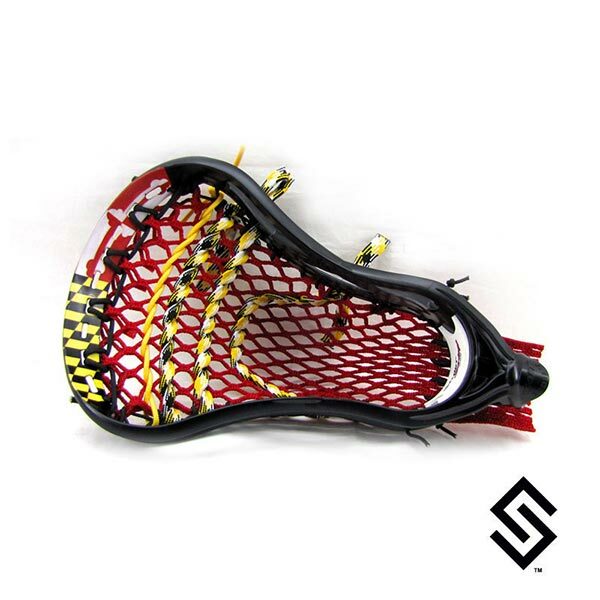 StylinStrings Maryland Flag Lip Only Lacrosse Dyejobs are an artistic representation of the flag on your lacrosse head. This dye uses just the lip to accentuate the complex art work at an affordable price. This display model is a Gait Bedlam Head.